Enjoy the outside of your home throughout the year with our exterior uPVC French Doors. Choose from our wide range of colours and styles. Furthermore, Our double glazed french doors are available in uPVC and Aluminum they are both energy efficient and durable. Plus, all of our uPVC double doors come with an Ingenious Locking System as standard. 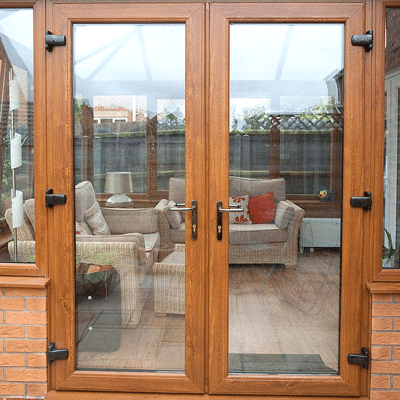 French doors UK has a classic look that can add a lot of character to any property. 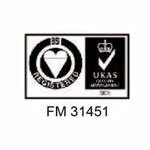 Additionally, we have brought french doors uPVC right up to date using the latest materials for energy efficient units. Hence, Great thermal performance and a great range of security features. 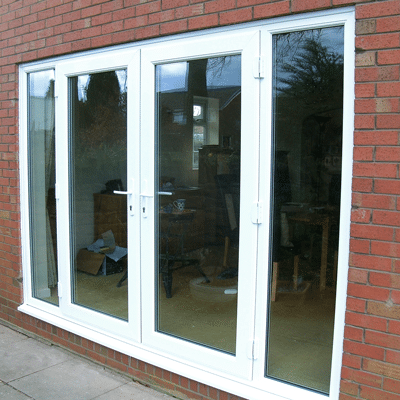 Why Choose uPVC French Patio Doors? 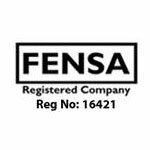 Highest standard locking system provided by Ingenious Locking Systems. Outward door opening to add the classic touch to homes. A+ Energy efficiency and thermal performance. uPVC French Doors made to measure. 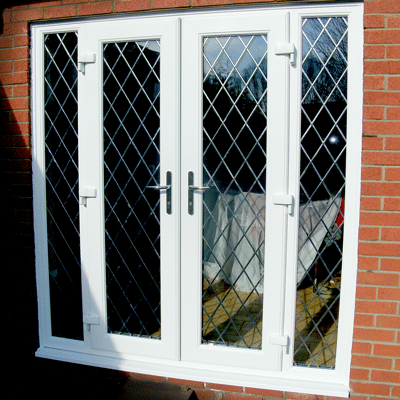 At St Helens Windows we make uPVC external french doors for you to create the perfect garden entrance. 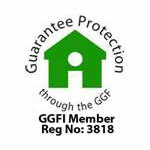 One of our members of staff will provide expert advice and help to tailor the door to your requirements. Also, we can show you a wide range of styles, glass choices, colours and effects that can make your door unique. Finally, once you have made up your mind on what you want, our team will measure up and provide you with no obligation free quotation and lock in for the next 12 months. Get in touch today to find out more about A-Rated Doors and to see what fantastic offers we have available! Are you looking for french doors for sale? 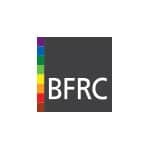 Call 01744 611 203 to speak with a member of our Specialist Team today. which door is right for my home? 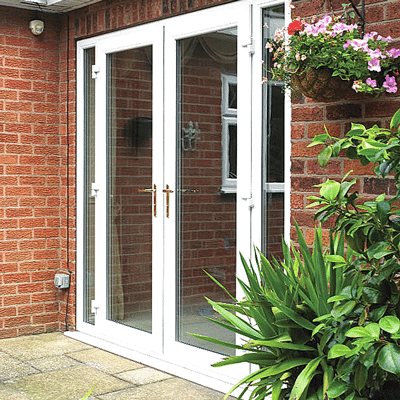 Request a uPVC French Door Brochure. 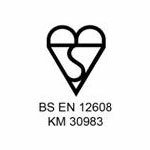 Just pop your name and email below and we will send you a uPVC French Door brochure for your perusal. Here are our ten most popular uPVC French Door colours, choose from a great selection of double door colours with a beautiful authentic ‘wood like’ finish, they include a stylish Anthracite Grey or a contemporary Chartwell Green. 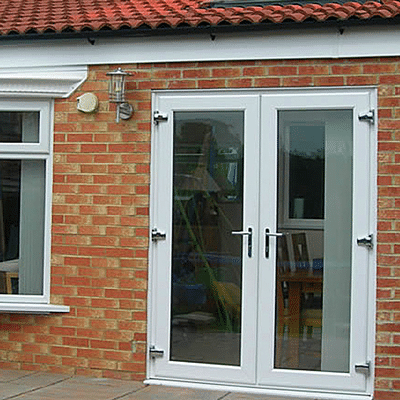 Our uPVC double doors are incredibly durable and come with a 10-year guarantee. There is also a selection of unique colours available but there may be a slightly longer lead time on the deliver of these due to the colour variants. 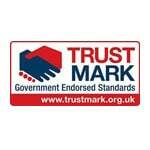 Get one of the best energy rated window systems on the market.